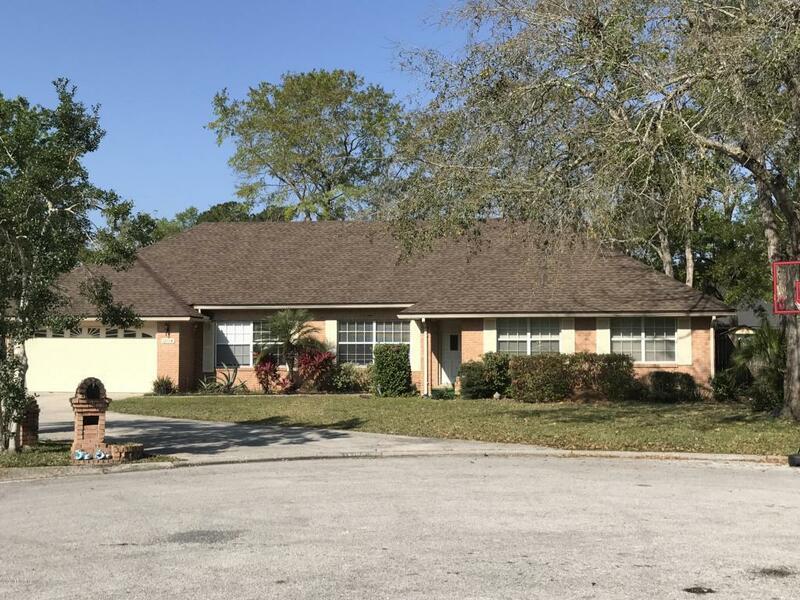 Beautiful 3 bedroom home in Mandarin! Ceramic tile and carpet throughout. Every room is spacious. Screened in porch, new appliances, you have to see this one. Property located in a Culdesac with views of the pond and a large back yard. Conveniently located in the heart of Mandarin, close to schools, shopping and interstates, and military bases!